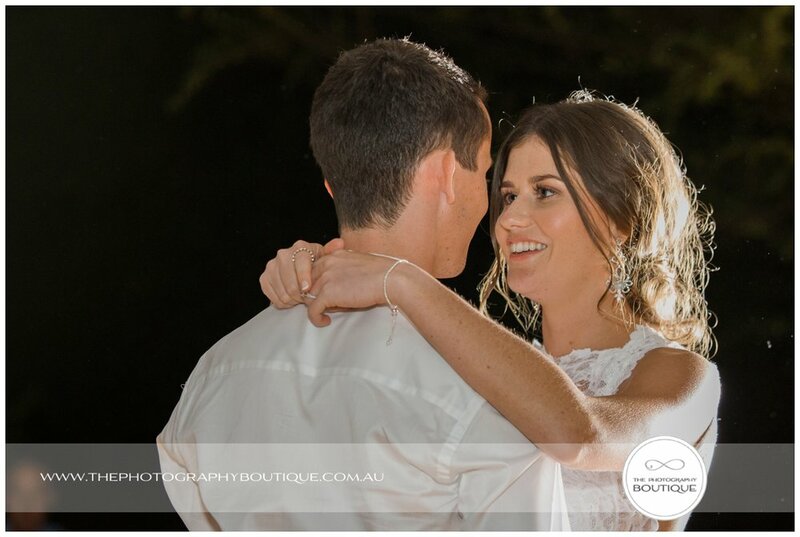 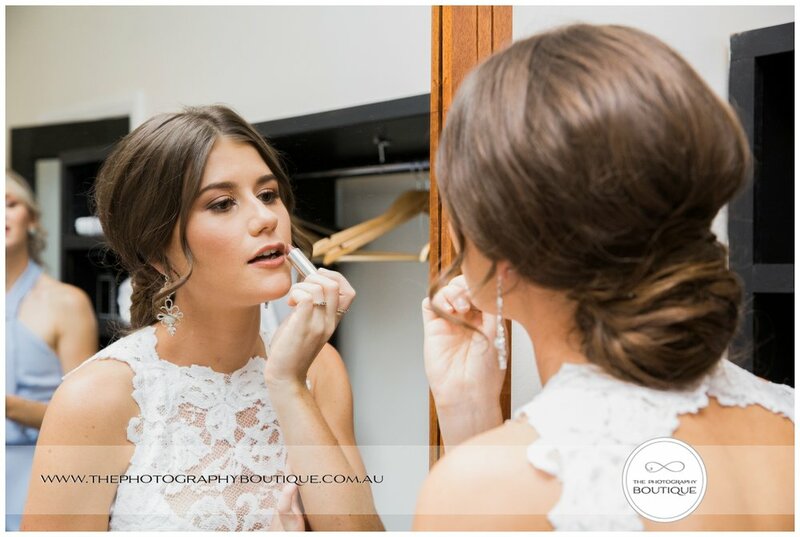 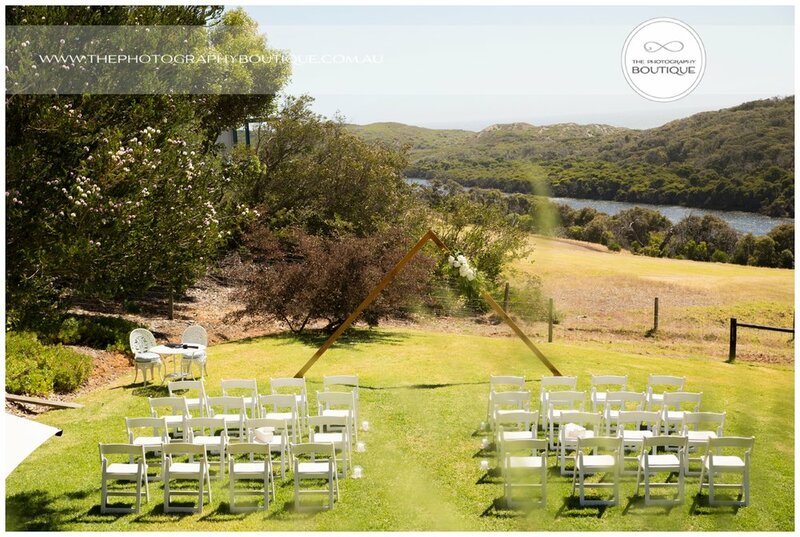 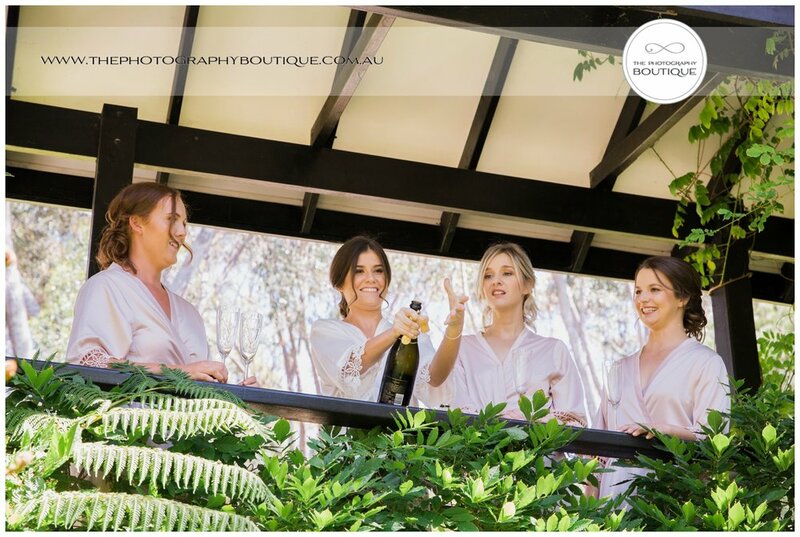 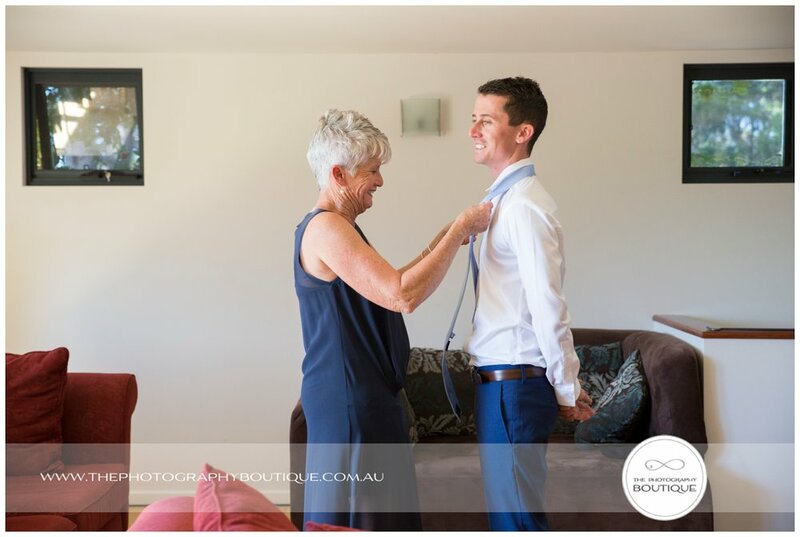 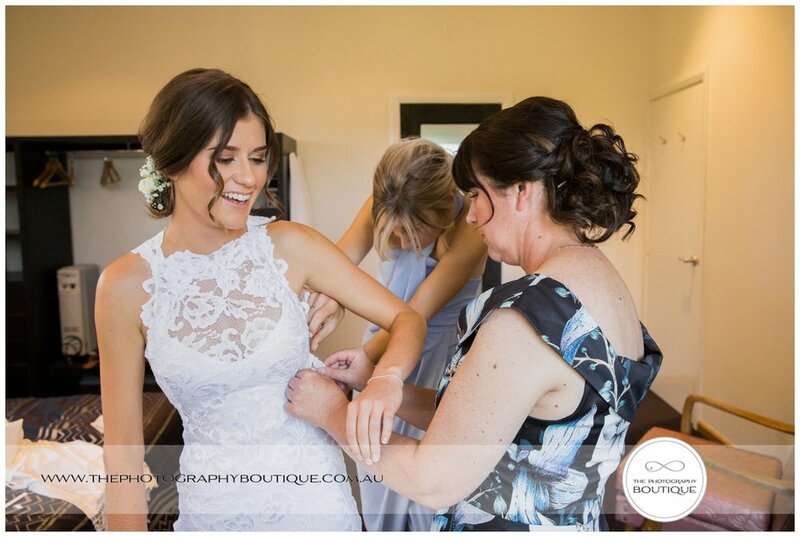 Lisa & Sam's Margaret River wedding was a lovely relaxed day with family and friends. 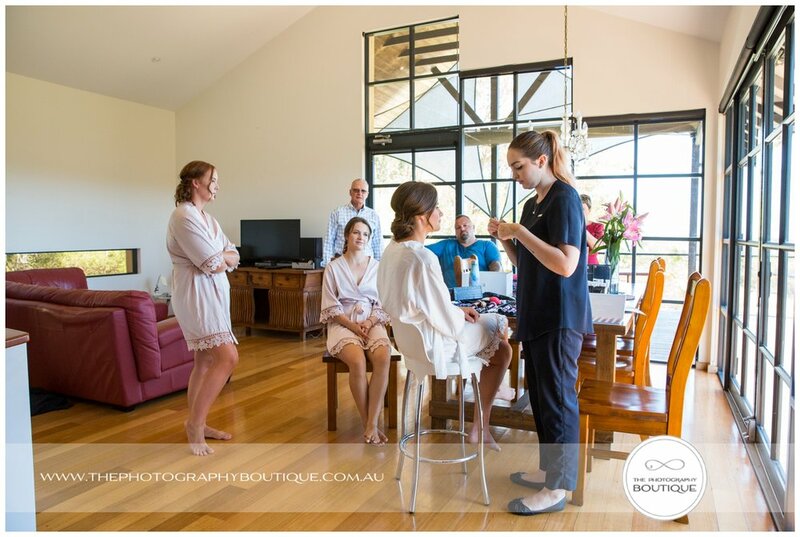 With everything in one place, they could get ready while they watched the ceremony and marquee take shape, and just enjoy the beautiful day. 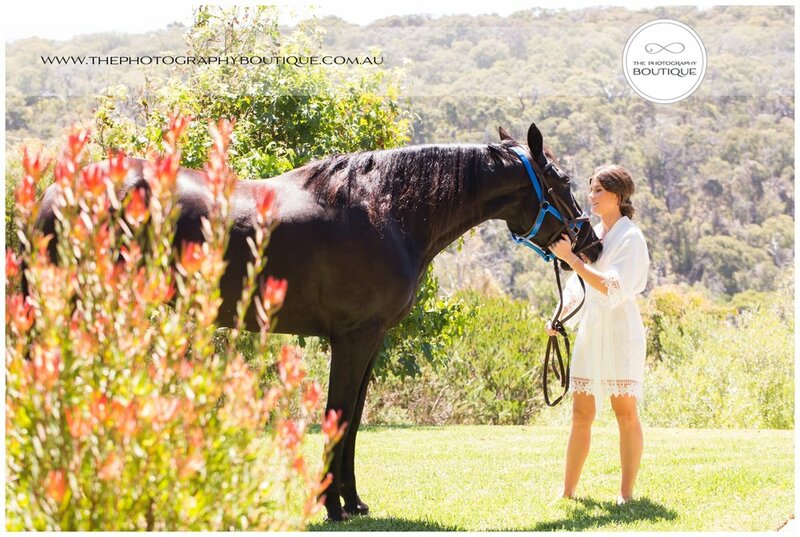 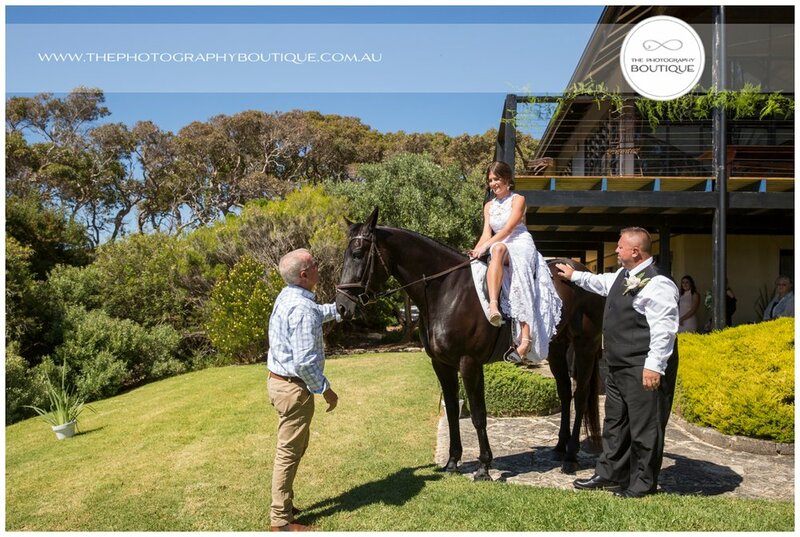 When your grandad owns a retired racehorse it would be rude to not include him in the celebration too, so Lisa rode in on horseback much to all the guests delight, and we of course took a little time out for some photos with Tommy too. 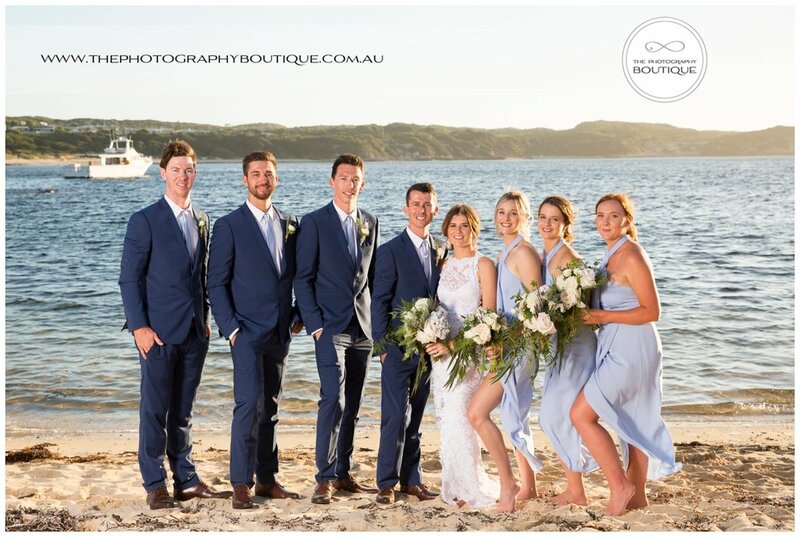 After they said their I Do's we made our way to the beach for photos with the Kombi Van that the pair had been so excited about, and had a great afternoon with them and their friends before heading back to Pearl River Houses to watch an impressive first dance and listen to some gorgeous speeches, before leaving everyone to party the night away.